President Buhari was absent at the Jumaat prayer held at the presidential mosque in Aso Rock Abuja this afternoon. 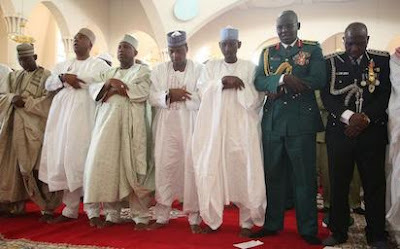 President Buhari had in the last two weeks prayed at the the mosque alongside some state governors and other government functionaries. In a statement released yesterday, Senior Special Assistant on Media and Publicity to President Buhari, Shehu Garba, says the decline in his public apperance is not an indication that he is ill. 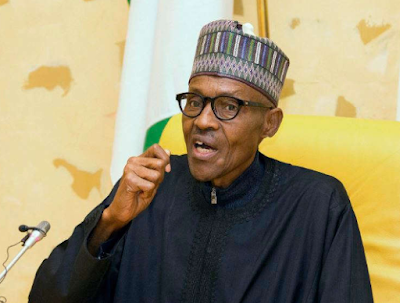 According to Garba, President Buhari's doctors have advised him to take work slowly since he is just recivering from an ailment that saw him spend over a month in the UK.